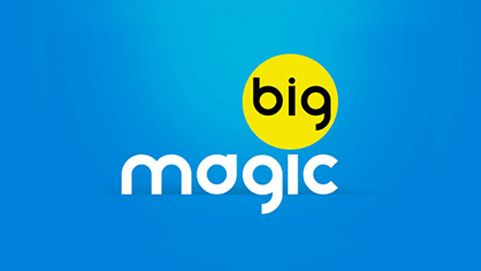 big magic international is the ultimate comedy destination! It cuts across all demographic groups and appeals to the larger South Asian diaspora overseas. The channel offers a comical lineup of hilarious sitcoms, side-splitting historical and mythological comedies and laugh out loud weekend specials.